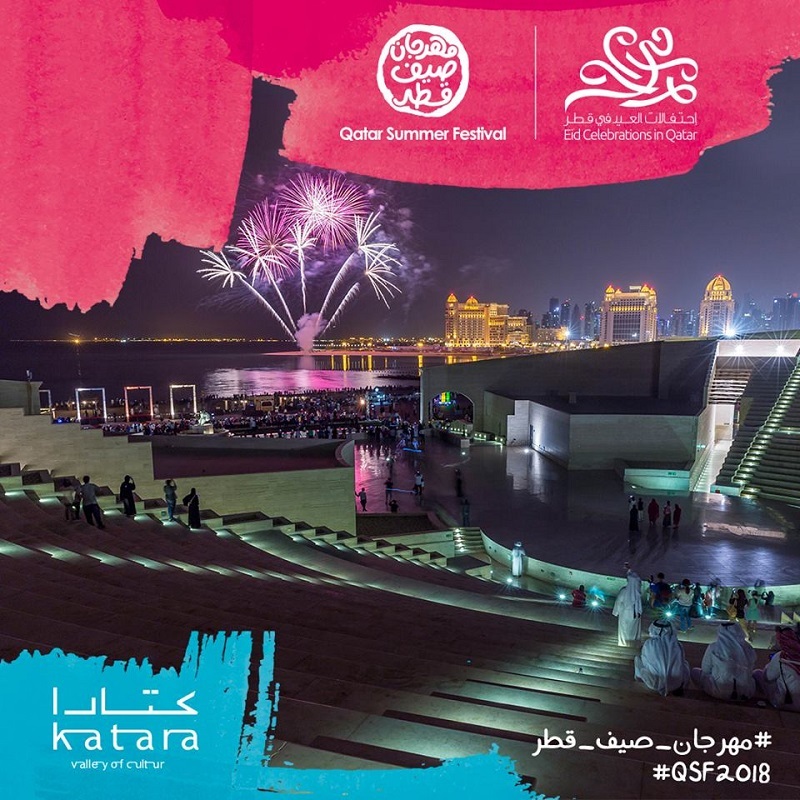 Qatar Summer Festival, the country’s longest festival, is all set to kick off on June 14th and will continue until August 31st, according to the Qatar Tourism Authority (QTA). With the theme “Colour Your Summer,” the fifth edition of the Summer Festival will start its first week with special Eid Al Fitr celebrations. 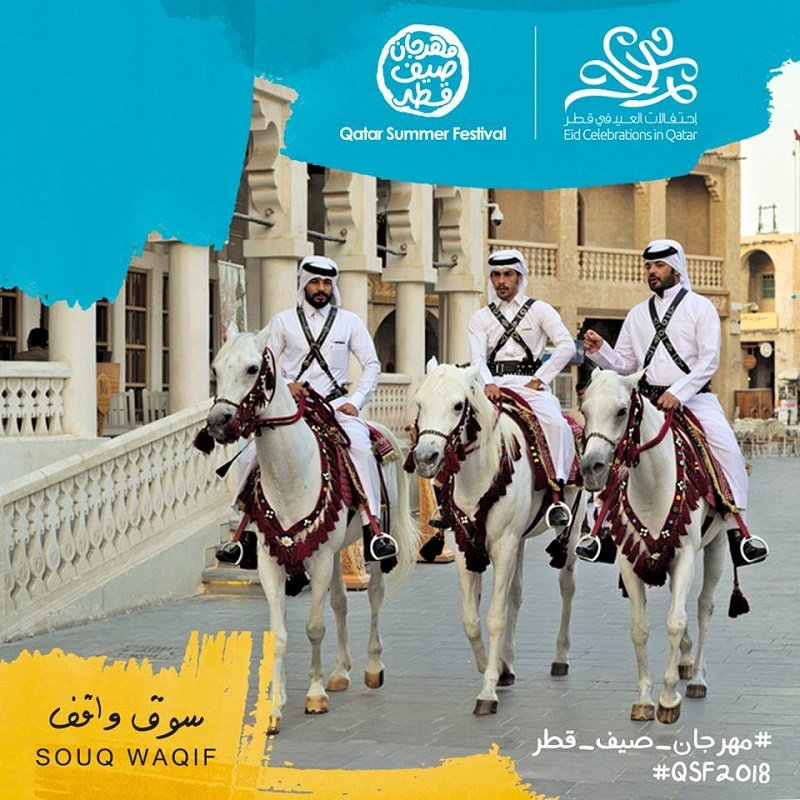 The participating malls for the Qatar Summer Festival include: Al Khor Mall, Al Mirqab Mall, B Square Mall, Doha Festival City, Gulf Mall, Hyatt Plaza, Landmark Mall and Mall of Qatar. Lagoona Mall will also be participating with special World Cup activities, one of which will allow the shoppers to watch the tournament’s matches live. 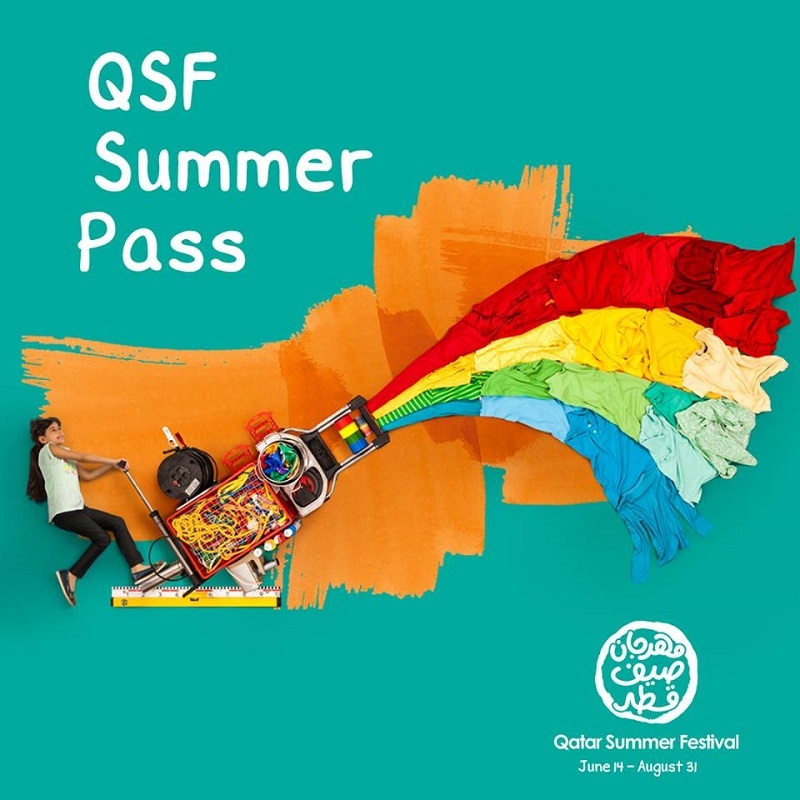 As part of the Qatar Summer Festival, the family’s favorite fun park will once again be open to the public on the first day of the Eid at the Doha Exhibition and Convention Centre. Fun City will feature some incredible entertainment options such as the world’s largest bouncy castle, an 18-hole mini-golf course, an ice skating rink, exciting rides, video games and live entertainment shows. Fun City visitors will also be able to keep up with the World Cup excitement while enjoying food, beverage and shopping options. The City will be open daily from 2 PM to 11 PM. An individual entry ticket costs QAR 15 while a day pass costs QAR 150. Individual game prices range from QAR 10 to QAR 35. Retailers at 11 participating malls will be offering up to 50% discounts and special promotions. For every QAR 200 spent at any outlets in QSF’s participating malls, shoppers can earn three entries on raffle draws giving them a chance to win one of the 27 cash prizes worth QAR 2M or a Lamborgini Hurricane (2018 model) super car. As the Qatar Summer Festival coincides with the FIFA World Cup Russia 2018, Qatar Tourism Authority joins forces with the Supreme Committee for Delivery & Legacy (SC) and the Ministry of Culture and Sports (MCS) to launch a 2018 FIFA World Cup Fan Zone at Ali Bin Hamad Al Attiyah Arena, one of the country’s landmark multi-purpose indoor sports venues. The Qatar Fan Zone is set to open on June 14 and will run until July 15. The Qatar Fan Zone will be one of the key highlights of the fifth edition of the Qatar Summer Festival. It will give people a taste of the atmosphere they can expect when Qatar hosts the next edition of the FIFA World Cup in 2022. Visitors will be able to watch live matches from the 2018 FIFA World Cup while enjoying family-friendly entertainment, delicious food and numerous football-related activities. 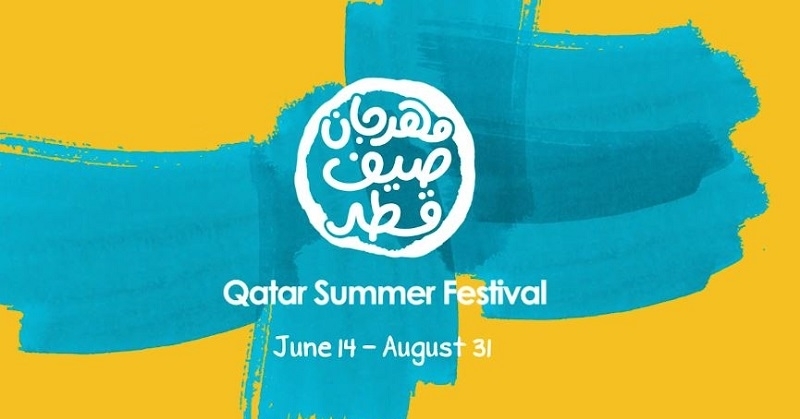 We’re all super excited for this year’s Qatar Summer Festival! How about you? For more information about this upcoming event, please visit the official Qatar Summer Festival website.